Classic cars as fine as the dining, with 20+ classes from pre-30’s to muscle car, motorcycle and truck, along with 10+ additional award categories. Enjoy these rides along with live music from The Ocean at the Bay House Restaurant along Siletz Bay located at 5911 SW Hwy 101 in Lincoln City. Cruisin’ the Bay runs from 9am – 3pm and admission is free for spectators. 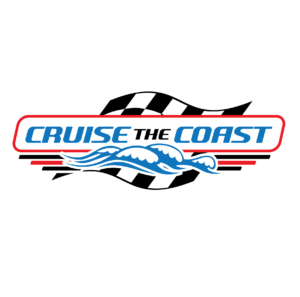 For up-to-the-minute updates, visit the Cruisin’ the Bay Facebook page. Pre-registration is $10 and day of registration is $15. Email bamadowntownmgr@gmail.com for registration materials.